I only needed to hear 3 things before becoming a fan of Firminio.... 1. Italian 2. Bags 3. Female owned and operated. Not only do I like what they stand for as a company, in all honestly I truly love the simplicity of each piece and their accessibile price points. In an era of overpriced bags that are about 1/2 the cost of my first car, I couldn’t be more excited to finally find a high quality bag that doesn’t break the bank. 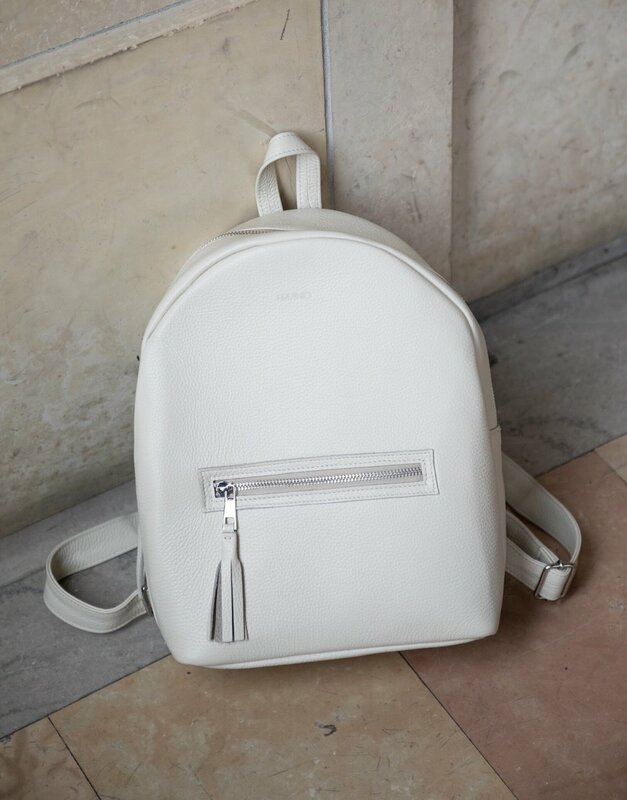 The Paola Classic is truly that... a classic backpack that can be worn everyday. It’s great for ladies (or gents) on the run, travelers and even new parents who don’t want to carry the dreaded “diaper bag”. With belt bags dominating fashion feeds all over the world I loved finding the Gioia, a versatile “fanny” pack that can be casually tied around your waist or worn crossbody with a chain strap. If you are looking to step outside the boundaries a bit but still want a timeless style then the VO.2 is your girl. She’s classy and put together, but a bit more unique and architectural with the walnut handle. 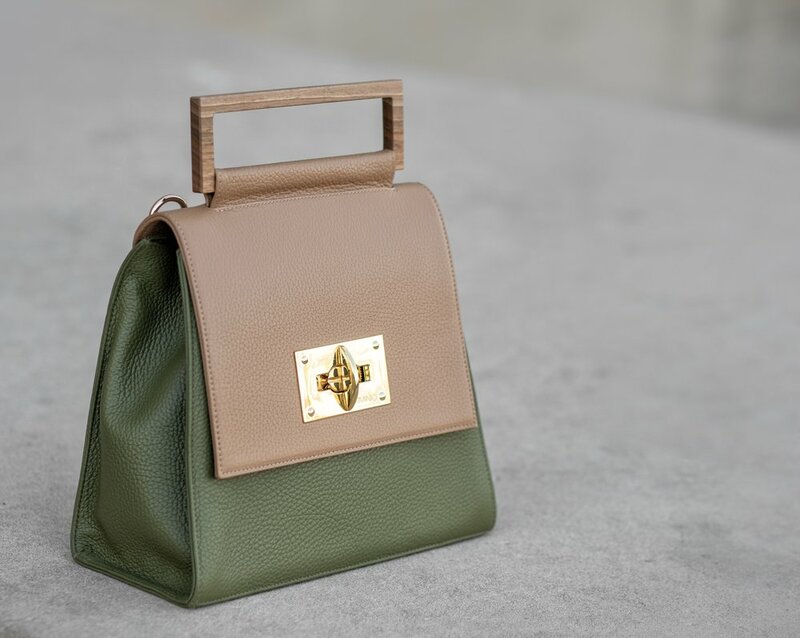 Read more about Firminio here and their journey to bring classic yet affordable bags to a shoulder (or waist) near you.